Watch Tijuana now only on NETFLIX. We were invited to create the opening title sequence for Tijuana, a political thriller about a group of Mexican reporters who risk their lives to uncover a conspiracy behind the assassination of a popular political candidate. Starring Damián Alcázar (Narcos), Tamara Vallarta, and Rolf Petersen, the series takes a brutal look at the dangers journalists in Mexico face every day. 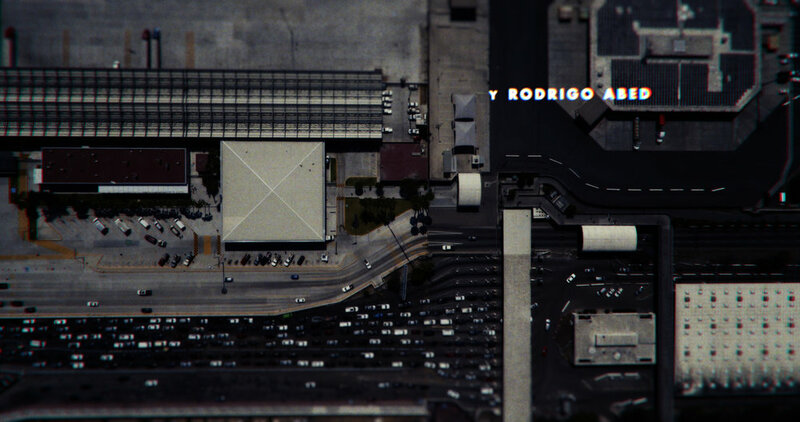 Our concept explores a progression of tones representing the complex world of reporting in a city like Tijuana. At the beginning we strike a hopeful tone, as the sun rising over Tijuana is a metaphor for the young idealistic pursuit of a journalist trying to uncover truths hidden in the shadows. As the light progresses, a world of moral ambiguity is revealed - the deeper the journalists dig, the more the world is revealed as a complex web of shadows, where the division between good and evil is not as simple as black and white. 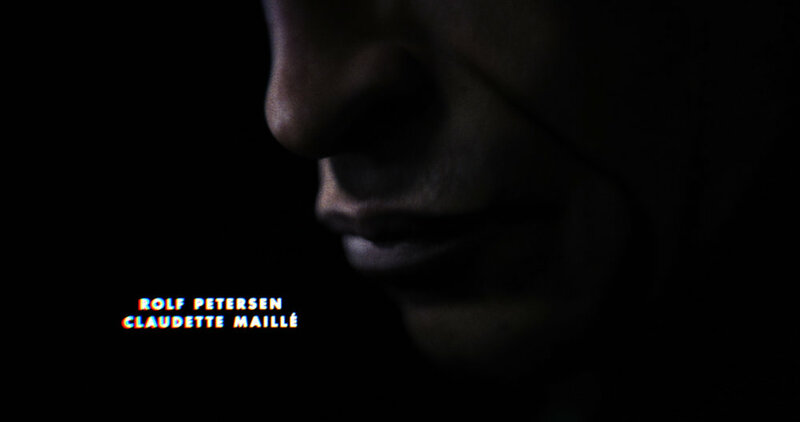 We used a combination of CG elements, practical live action sets, and sourced imagery to produce this title sequence.